Probably the best word ever. 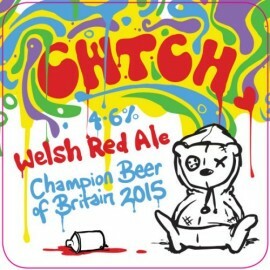 Cwtch (rhymes with butch) can mean either cuddle or cubbyhole. 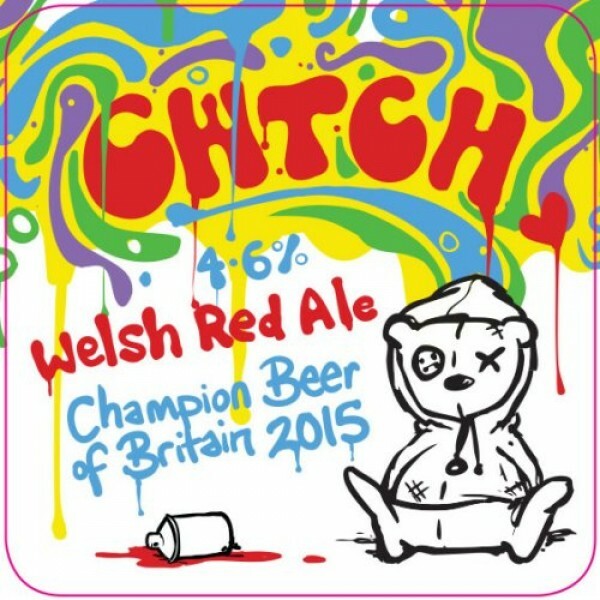 Grab a glass, relax and cwtch up with this untraditional Welsh red ale - a perfect blend of six caramelly malts and three citrussy American hops. It isn’t your average bitter - the hops do more to this deep amber coloured beer than just provide bite. Any old hop can do that! We’ve selected some of the most aromatic and tangy hops from the other side of the pond to give this red a fresh hit that complements the caramel flavours of the malts that gives this beer its colour. Drinkability and balance makes this beer.